Ep. 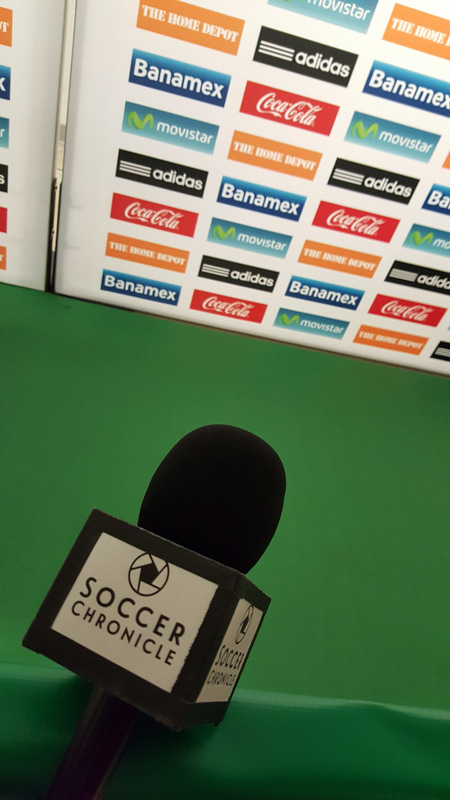 137: CantinaMX Futbol Podcast – Guest, Juan Arango, Colombia, Group H and more! We had a fun time talking with special guest, Juan Arango, discussing all things Colombia, even expanding to other South American topics. We also discussed Colombian coach Juan Carlos Osorio and his work done with Mexico. We also previewed Group H and the World Cup in it’s entirety. Ep. 55: Dos a Zero Futbol Podcast – Libertadores, El Tri, etc. 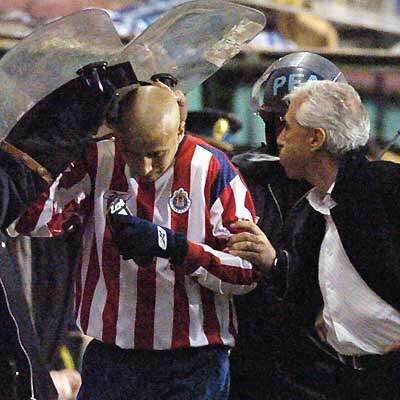 This week we talked about the possibility of Mexican clubs not being in Libertadores. South Americans may be scared of having a CONCACAF do well, but money talks, and Mexico can bring viewers. 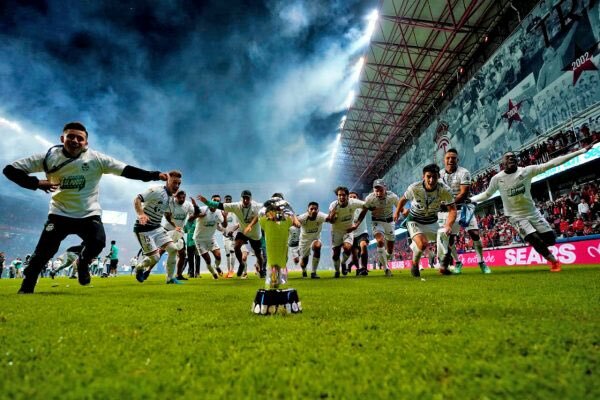 We also discuss the Mexican National Team call up and each individual players. Yes, it is a molero, but there are some interesting players on the list, to include Orbelin Pineda and Jona Dos Santos. We ended the show discussing players that we had high hopes for but ended up not panning out. Players such as Bofo Bautista, Jimmy Lozano, Pina Arellano and many more were mentioned. 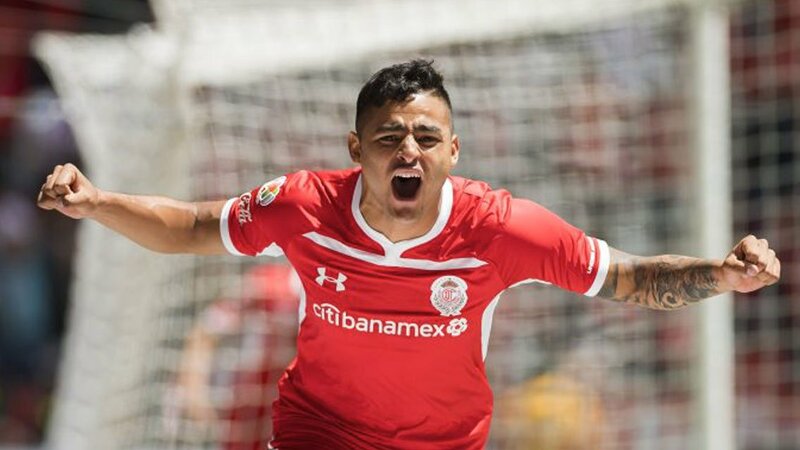 With Puebla failing to get past the first stage, Toluca and UNAM are the only hopes for Mexican clubs in the Copa Libertadores. Both teams have similar defensive styles of play and in the first week, both now have wins. Toluca played first and was in trouble to start as Moises Velasco got into a bit of a ruckus with Gremio players and was sent off with a Red Card. However, Toluca stayed strong and ended up with a surprising 2-0 win. The UNAM vs Emelec match was exciting. Pumas came out and scored an immediate goal in the beginning seconds of the game. Ismael Sosa received a nice cross and put it in the back of the net, as Emelec players seemed to fall and failed to clear the cross. Emelec didnt play bad and came on the attack, playing better for much of the 1st half. Then they tied it 1-1 with a nice play in the center of the field, getting behind the UNAM defense. The scoreline wouldn’t last long as Pumas scored off another nice cross, to a cutting Dario Veron, for the header that bounced once off the ground and fell into the back of the net. Set pieces or crosses would prove to be very effective for Pumas. This of course goes along with the playing style of Pumas in recent times. Long passes, playing vertical and strong gritty defense is what Memo Vasquez has made this Pumas team into. In the 2nd half David Cabrera for Pumas gets a red card on a dangerous looking tackle. This would result in Emelec getting a goal to tie the game 2-2. Pumas just wasn’t having it though, as another set piece would enable the felines to take the lead again 3-2, with a header from Gerardo Alcoba. 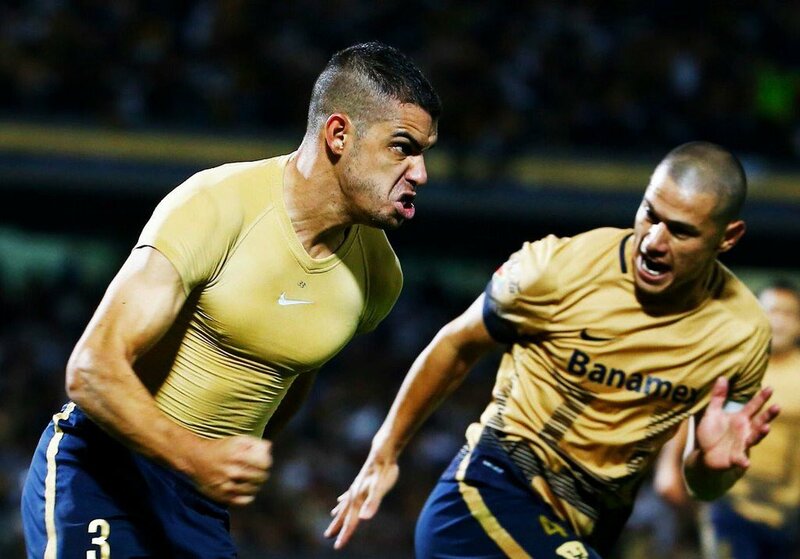 Pumas looking like the USMNT with all this grit, set pieces and excellent goalkeeping. Pumas would finish the scoreline off with a final goal to make it 4-2, which was actually an own goal off a cross from the right side. It is worth noting that Pikolin Palacios had an excellent game, blocking many hard shots taken by Emelec. His athleticism, reflexes and quckness saved Puma hide on multiple occasions. After having a semi-bad game last weekend vs Dorados, he came back with avengance. He must still have hunger for some National Team minutes. In yesterday’s episode of the Dos a Zero podcast, we talked about how these teams could have good performances in the tournament, even though expectations may not be too high. Both these teams are in the mid to lower half of the LigaMX table, and it may be a good idea to put Libertadores as a potentially higher priority, if LigaMX hopes don’t pan out. We will watch closely how these teams continue to fare as the tournament progresses. This episode we talk about the recent Mexico “molero” vs Senegal. We discuss the flops and stand out players from the game. 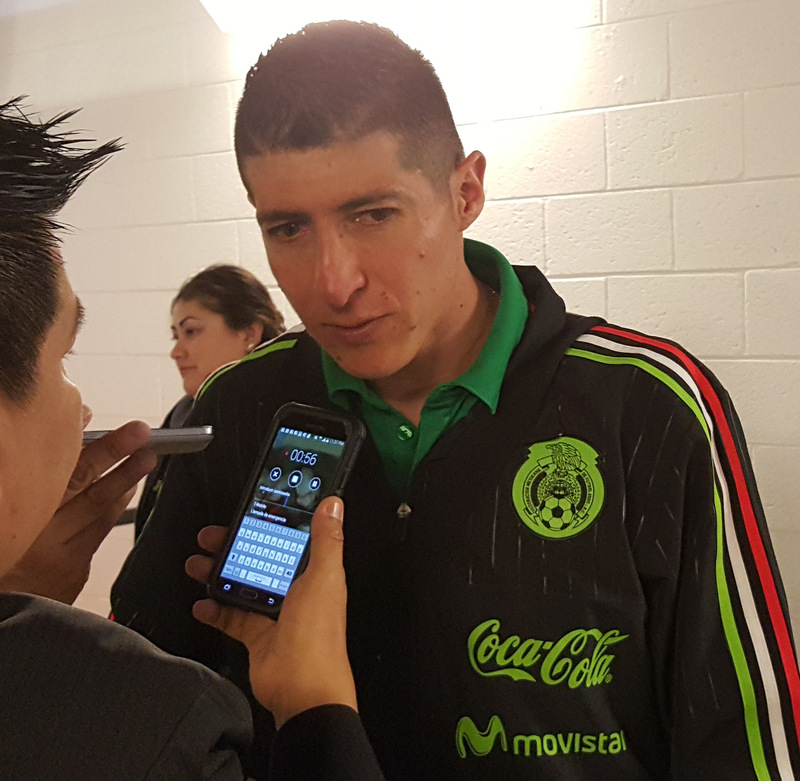 We also have sound clips from Osorio and Pikolin from post the game press conference and mixed zone. Osorio answered a question from the Senegal press on the reason why Mexico gave Senegal a few good scoring opportunities during the game. We also discuss the Chicharito injury and his career in Europe. As well as some Libertadores talk and LigaMX. A bet was also taken between two of our panelists on the winner of the Santos vs Monterrey game from tonight.